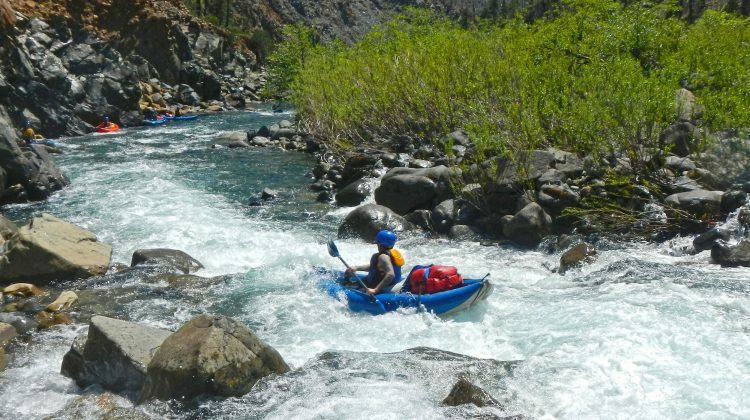 We are a small guide owned and operated company offering whitewater rafting in Northern California – from mellow to heart-pounding, and from Half-day excursions to Multi-day wilderness vacations. You will enjoy world-class river trips in small groups with unparalleled personal service, a handcrafted quality and attention to detail, organic meals, and one of the most experienced (and friendly) guide staff’s in the world. Northern California is the Land of the Bigfoot, home to abundant wildlife including Black Bear and Bald Eagles, and is one of the most geologically unique regions on the planet! 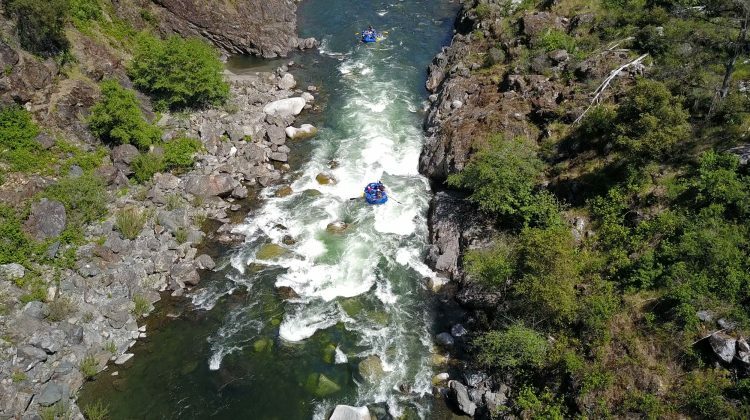 It features stunning whitewater in the Klamath Siskiyou Mountains, from the impressive Class V California Salmon to the relaxed adventure of the Lower Klamath that is perfect for families. Whether you’re a first-timer or an experienced paddler, join us for a Northern California river trip like no other! Visit our About Us and Why Momentum pages to learn more. 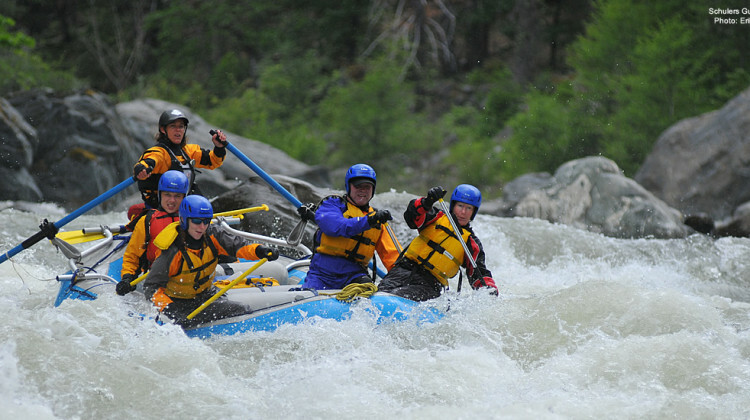 Below are our Northern California Rafting trips or you can see all our river trips with our interactive rivers map. 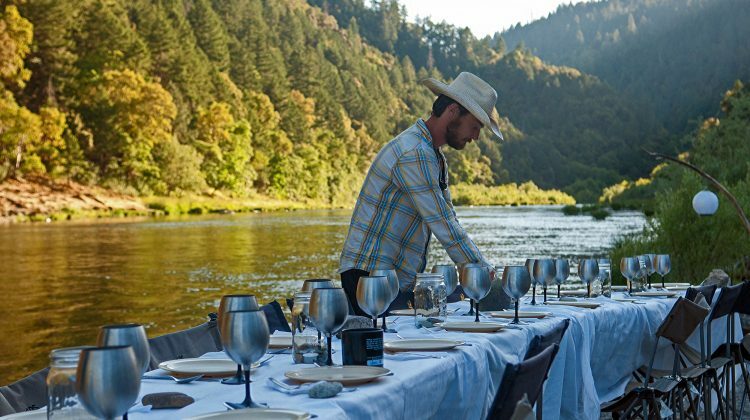 Join Matthew Domingo of Wilder Projects and Momentum River Expeditions on a farm to table style wilderness gourmet river trip. Called “The best meal in the middle of nowhere” by the Oregonian. 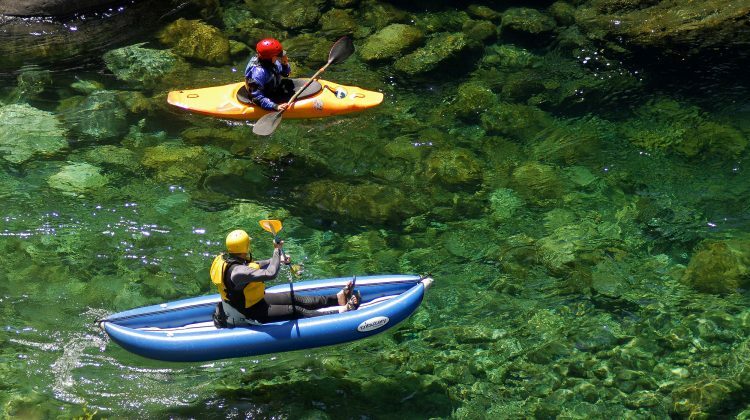 The Wild and Scenic Lower Klamath River is the second largest river in California and offers fun splashy rapids, spectacular mountain scenery, beautiful side hikes, warm water, and a staggering amount of wildlife. Its flexible logistics make it a favorite for custom group and family trips ranging from high adventure seekers to youth and school groups. California's premier spring run, this is one of the most spectacular class V adventures in the country. 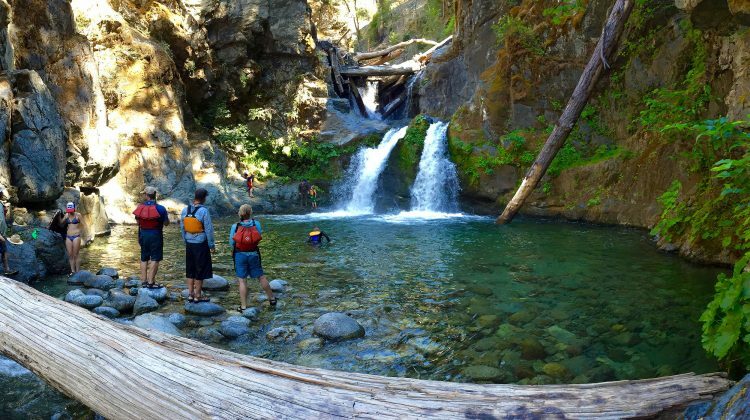 Combine a beautiful granite gorge, emerald-green water, comfortable pop-up glamping, and unequaled class IV-V pool-drop whitewater. This is truly a world-class, high-adventure whitewater run.